The top manufacturers, retailers, designers and sales representatives in the home industry will be honored at the awards gala in January. Dallas Market Center and ART, the creative home furnishings network, have released the full list of finalists for the 30th Annual ARTS Awards taking place on Friday, January 18, 2019. The ARTS Awards, presented each January during the Dallas Total Home & Gift Market, is the premier awards program in the U.S. honoring top manufacturers, retailers, designers, and sales representatives in the home industry. The finalists each submit a creative digital presentation to a panel of independent judges. Digital submissions vary based upon category and may consist of product development, marketing, merchandising, company differentiation examples, or professional information. In November, the judges will convene in Dallas for two days to review each individual or company submission. Once all components of judging are complete, a designated accounting firm tabulates and secures the scores until the winners are announced for the first time at the ARTS Awards gala. 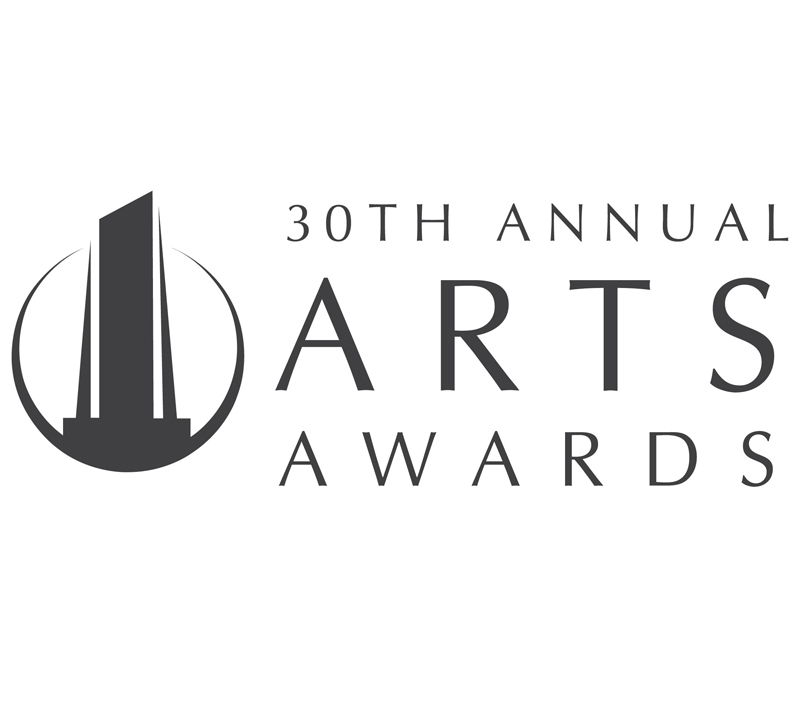 “For the 30th anniversary edition of the ARTS Awards we are pleased to present such an impressive slate of finalists,” said Sharon Davis, Executive Director of ART. “Thank you to everyone who took the time to nominate a deserving company or individual, and we look forward to honoring and celebrating all of them." - Uttermost Visual Comfort & Co.
- The Oliver Gal Artist Co.
- Molly Harris, Harris Sales Inc.
- Dann Foley, Dann Inc.